In other CE courses, you often only have one patient...this limits your ability to gain experience. In addition, you may perform procedures that you won’t see very frequently in your practice — for example, removing an adrenal gland or performing a lobectomy on a lung — when what you really want is to learn practical *everyday* procedures. Finally — and worst of all — in courses like that, the procedures often aren’t survivable. CLICK HERE to view letters of appreciation from rescue and veterinary professional organizations that have benefited from the procedures performed in previous continuing education courses. 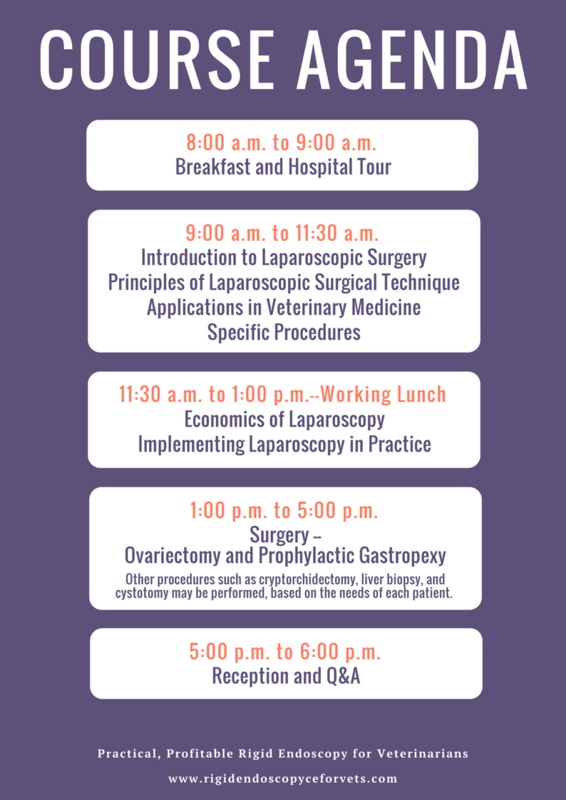 In THIS course, we focus on the most common procedures — typically spays and prophylactic gastropexy — and you perform them on MULTIPLE patients so you can become confident and ultimately gain proficiency. In other CE courses, the student-to-instructor ratio is often so high, you spend a lot of your time waiting for your turn. Even scarier is when there are so few instructors that you are left to muddle through important portions essentially on your own. In THIS course, we believe that when you take time away from your practice to learn new skills, your CE course should maximize the time you get to spend learning. That is why we set a maximum of 6 participants, who work in pairs across 2 stations with at least 2 instructors at all times. Your instructor is never more than a few steps away. In addition, having multiple instructors allows for multiple perspectives and a more complete educational experience. Surgeries are performed on LIVE rescue dogs, which are then returned for adoption. 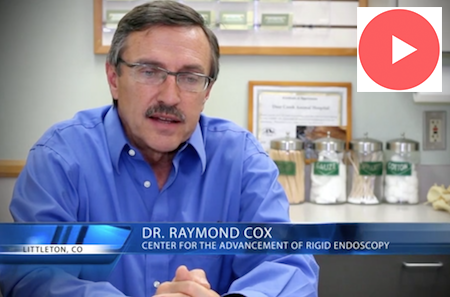 Dr. Raymond Cox (CSU 1979) co-authored a pain study publication on laparoscopic spays. He is a co-developer of two-port and single-port laparoscopy for veterinary medicine. Dr. Cox has instructed hundreds of private and university veterinarians worldwide and has performed or participated in thousands of laparoscopic procedures. Dr. Cox is director of surgical standards for CAPNA, a group of veterinarians and practice owners committed to excellence in the field of veterinary medicine and practice management. 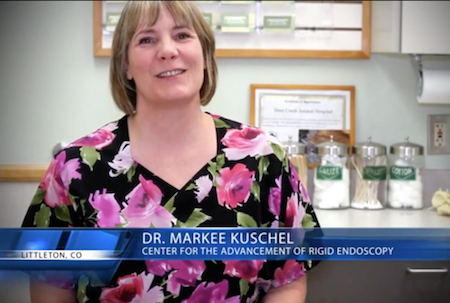 Dr. Markee Kuschel (CSU 1990) is hospital director as well as a partner at Deer Creek Animal Hospital in Denver, Colorado. She is a co-developer of two-port and single-port laparoscopy for veterinary medicine. She has traveled worldwide (Asia, Europe, Canada), training veterinarians in both private practices and universities to perform these surgeries. Dr. Kuschel has performed and instructed thousands of laparoscopic procedures. Dr. Jim Houchens received his bachelors degree in Biology (CSU 1971) and Psychology (MSCD 1997). He received his doctorate in veterinary medicine in 1976. 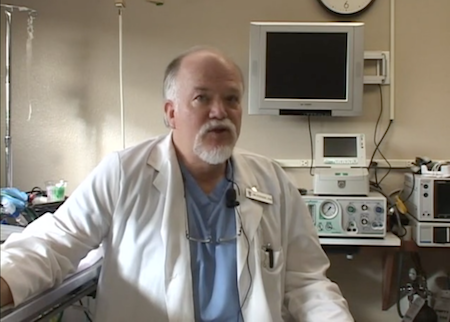 He is the founder of Arvada Veterinary Hospital in Arvada, Colorado. Dr. Houchens was an early adopter of the rigid endoscopy/laparoscopic modality, and has trained many practitioners in its use. Register now for a CE course unlike anything you've ever experienced!